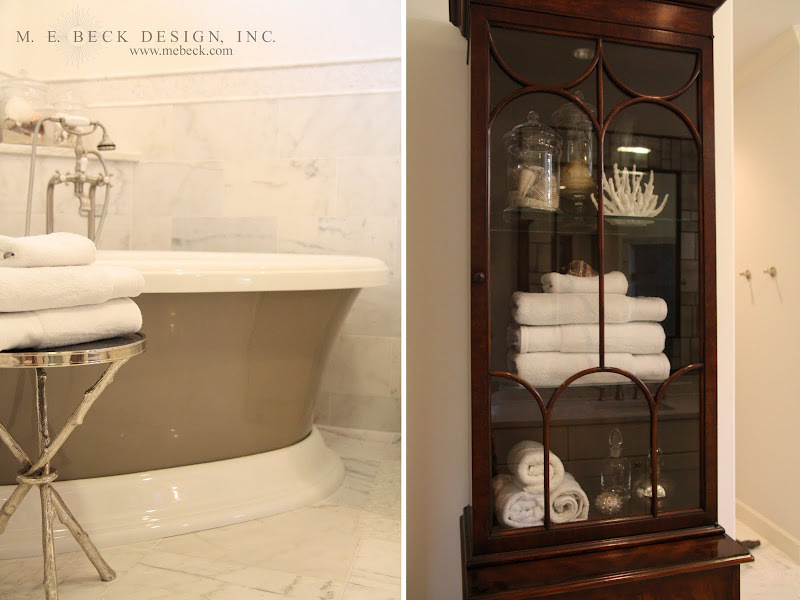 Today I am featuring a new to me designer Maria, from M. E. Beck Design. She is a talented designer from San Antonio, TX. She has a beautiful home and a stunning portfolio. 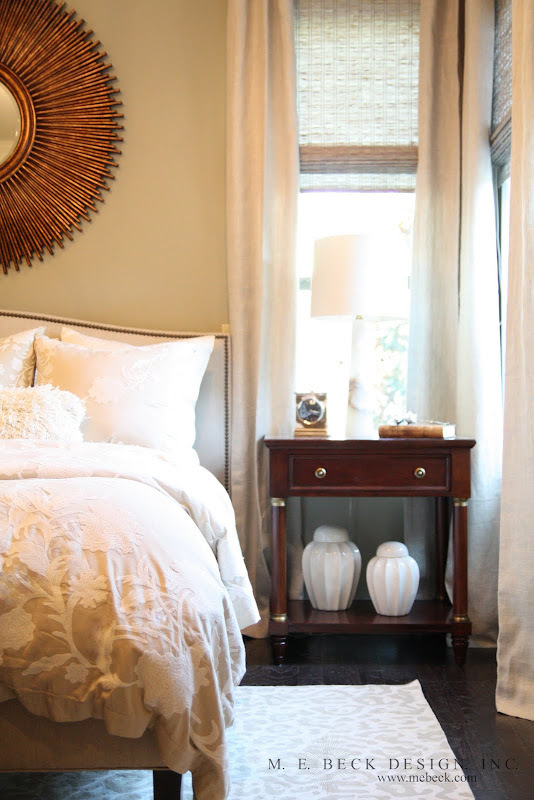 Recently, she became a mother and has an adorable nursery that has made its rounds around the blogosphere. Here are some of my favorite rooms. Gorgeous right? Classic, comfortable and some great inspiration! Take a look at her classy blog and website! Thank you so much for featuring my work :-) I'm truly flattered! You are so welcome, Maria! Thanks for stopping by.